While entrepreneur Trent Erwin was studying journalism and business at Auburn University, he never kept a formal budget. When he began working full time on his first business soon after graduation, he learned he had to change how he thought about spending. “I knew if I didn’t get a good grasp on my money that I would spiral out of control and spend too much,” says Erwin, who is now owner of two small businesses. He quickly created a budget and started using Mint, a personal finance application, to tracks his expenses on all his financial accounts. Mint wasn’t right for engineer and blogger Trey Henninger, a 2014 graduate of the University of Texas, however. He says he tried the app but wanted something more customizable. He now uses Excel spreadsheets to break down his expenses into flexible, broad categories such as travel that includes everything from gas and car maintenance to train and flight costs. “Making sure I had some financial goals that I could work toward allowed me to stick to my budget,” he says. Willpower is tough, especially when you have that first job paycheck burning a hole in your wallet. It may not seem like it, but everyone has to budget their money. Instead of thinking of budgeting as a necessary evil, realize that creating one will empower you to take control of your post-grad financial life. Ford says grads are in a unique position to think about the lifestyle they want to live right out of school and create goals for the lifestyle they’d like to have in the future. Experts say it may take a couple of months to create a budget that accurately reflects how much is coming in and out of your account. Once you have a set income and know what your bills will be, then you can pick a budgeting tool that ensures you don’t spend more than you’re earning, says Niomi Sage Williams, a financial planner and associate program director of the University of Colorado Financial Wellness Program. “Choosing one way to track your budget and sticking with it is actually important. There are so many options so pick one that works best for you,” Williams says. Being able to create your own budget and stick to it is no easy feat — it’s also not the most fun use of your time. Just remind yourself that taking control of your financial life is empowering. No matter how bumpy your post-grad life is in your 20s, at least you can keep your finances in check. 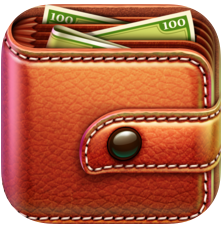 To help you create a budget, here are some of the most popular free budgeting apps. 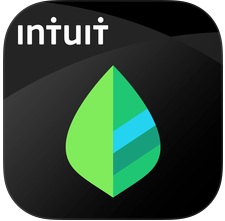 Mint is the most popular budgeting app on the market. It’s a web-based personal finance tool that brings together all of your financial accounts in one place, connecting directly to your financial accounts, including banking, credit card, student loans, car loans and more. You can create all types of budgets as well as savings goals, then receive notifications along the way to let you know how you’re doing. You can also see what you owe lenders and create reminders to notify you when bills are due. You Need A Budget (YNAB) offers easy money management and imports transactions from your financial accounts. You can create savings goals and even set aside money as you go to pay for large infrequent bills. The app stores data in the cloud so your budget is up-to-date anywhere you are connected to the Internet. 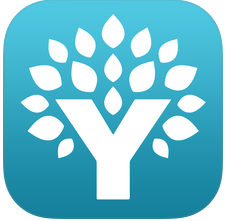 The catch: To use YNAB on mobile for free, you must have YNAB 4 for Desktop, which is free for 34 days then a $60 one-time purchase. GoodBudget enables you to create monthly budgets using a system in which expenses are divided into “envelopes” for each budget category, such as groceries or transportation. You then spend out of the designated envelope rather than your overall budget. The system enables you to plan your spending before it happens. The mobile app syncs up with your web account. This user-friendly expense manager tracks your spending to enable you to stick to your budget, whether it’s weekly, monthly or yearly. You can also choose how to categorize your expenses. Spending Tracker is not connected to your accounts, so you manually log your own expenses and income into separate personal, business and savings accounts. Although this is more tedious than automated apps, it’s the most precise way to include all of your transactions — including those made with cash. You can additionally export transactions into a CSV to make a spreadsheet and view your budget that way. 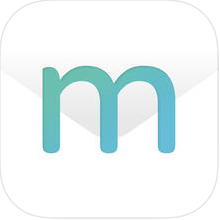 Mvelopes helps you create and manage a budget, pay your bills, create savings goals through the envelope budgeting system. 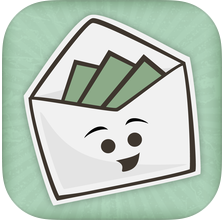 You categorize your expenses and the app helps you track how much money you have left in each envelope for the month. 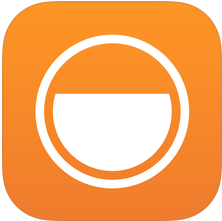 You can easily capture receipts from your phone to add to transactions. Mvelopes connects your mobile and tablet app to Mvelopes Web so you can view your accounts all in one place. 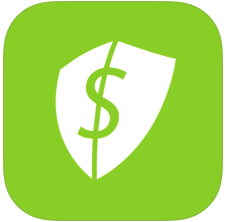 BillGuard helps you not only track your spending according to categories month over month, but it also helps protect your cards from fraud and errors. The app connects to your financial accounts and tracks your spending habits. Its transaction monitoring system alerts you when suspicious charges have been made using your accounts and lets you know when data breaches have occurred. It also searches for web deals and coupons to help lower your bills based on your spending patterns. Pocket Expense lets you set multiple budgets and move funds from one budget to another, and it tracks your bills and sends alerts when payment due dates are near. The calendar feature shows you month-to-month when you tend to overspend. The app delivers statistics and reports of all your transactions and has easy search capabilities to find specific transactions. 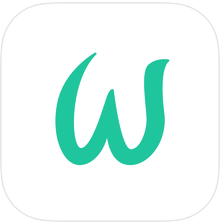 Wally is a streamlined money management app that helps you to see where your money goes, set and then stick to budgets. You can save transaction receipts as you go and manually enter how much money you’ve spent — debit, credit, check and cash — to make sure all of your expenses are tracked. You’ll receive notifications for upcoming payments or when you’ve reached your savings goals. It also enables you to export your budget to an Excel file to see everything in one place. Level Money’s “money meter” provides a visual representation of how your budget is doing in order to help you stay in the black. It connects to your accounts to automatically update your budget as you make daily purchases. You can build a plan that allows you to figure out how much you actually have to spend daily, weekly and monthly. You can track your spending month-over-month and according to what merchants you frequent or categories you use most often. 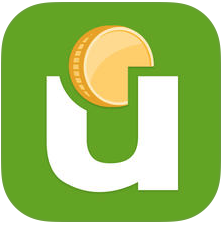 Unsplurge is an app for those who want to save money. You set a goal, then log your progress as you set money aside for the goal each month. Its community feature shows how other people are using the app to achieve their own goals to motivate you to stay on track. 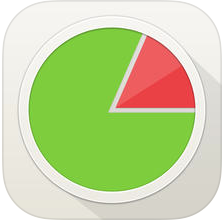 It’s not a strict budgeting app, per se, but it can help you assess where your money is going so you can reach your savings goals.